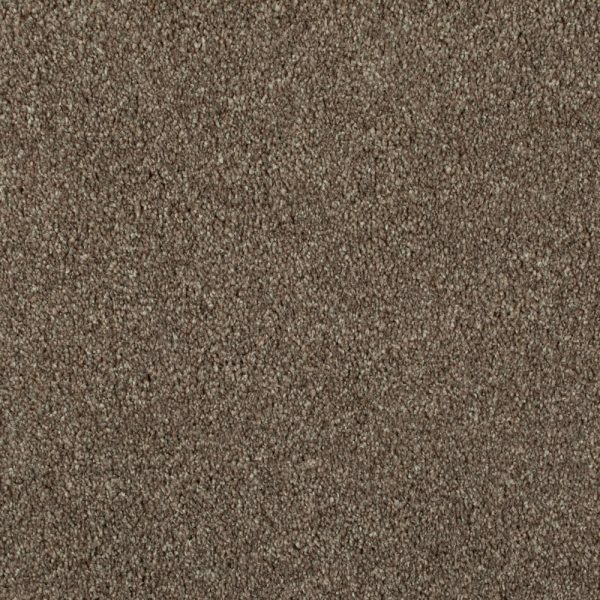 This Liza Light Brown Carpet Remnant is a luxury heavy domestic twist pile carpet at a fraction of the recomended retail price. 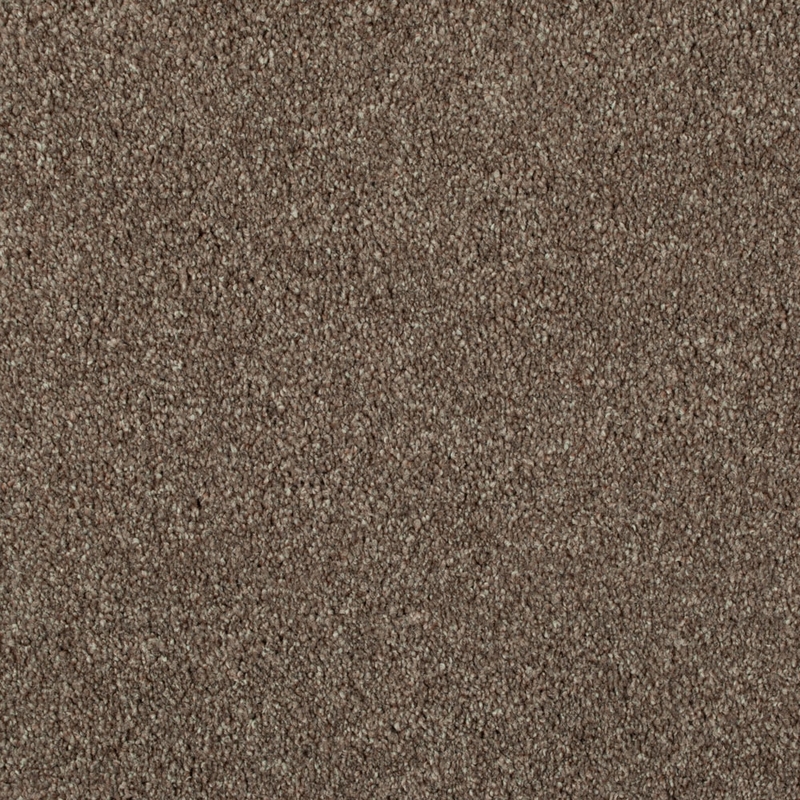 Firstly, Liza Light Brown Remnant Carpet has a lush deep pile which is ideal for heavy traffic areas and is suitable every room in your home including stairs. In the latest fashion colour grey with lighter coloured flecks runnng through this carpet. 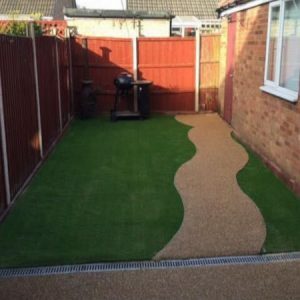 This will add the real touch of chic to any room furthermore with its great sustainability this carpet will look great for years to come.